Move over, tartan plaid! This holiday's hottest hue is neon. Or so say the team at Etsy, who just released a festive trend report highlighting the site's most popular holiday search terms so far. 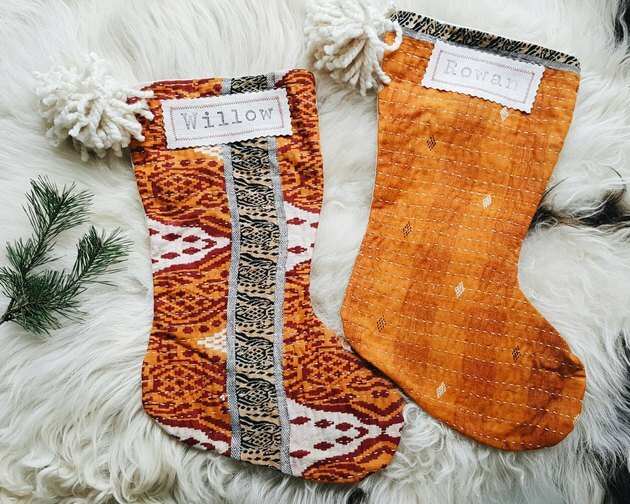 Not surprisingly, handmade goods are big on Etsy, but this year, they've seen a spike in searches for "boho holiday" goods ( up 67 percent from last year! ). 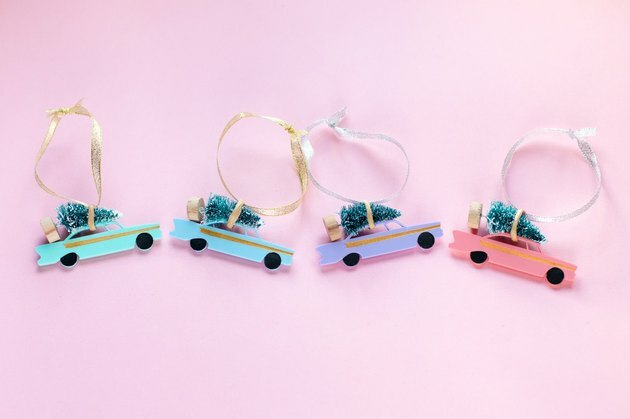 If you're looking to add a bit of whimsical color or pattern to your holiday decor, this trend is one surefire way to do so. Turn on the bright lights. If red and green remind you of grandma's house, you'll be thrilled to know that Etsy has seen more than 1.3 million searches for "neon" so far this year. 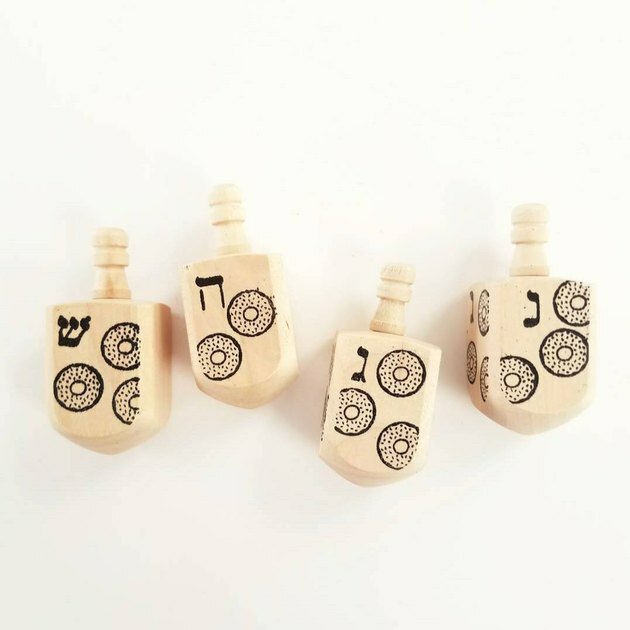 While pastels were all the rage last year, this year, sellers are offering bold and colorful pieces for the holidays, ranging from tree ornaments to a funky, neon-green menorah. 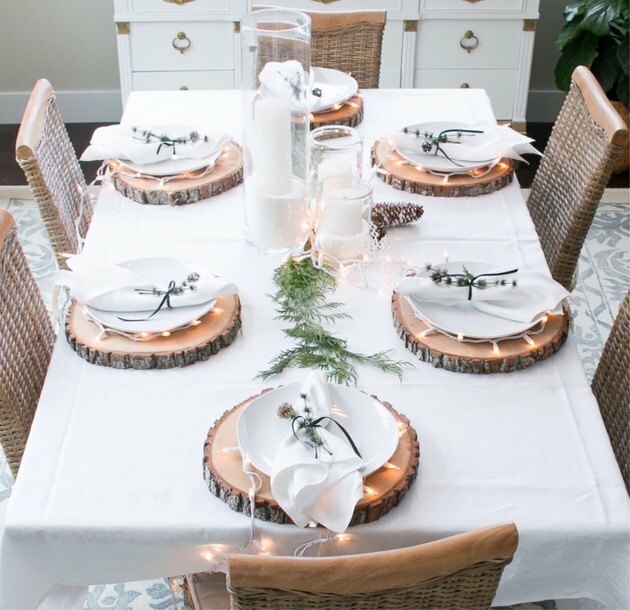 Rustic decor has always been a massive hit around the holidays, but shoppers this year are looking for a sleeker take on a log cabin. Etsy says searches for "modern farmhouse" have increased nearly 150 percent over last year. Expect to see lots of wood, galvanized metals, neutral colors, and hardy fabrics. 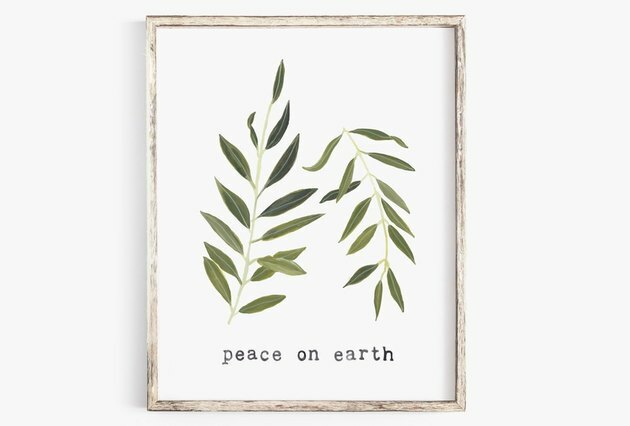 Perhaps it's a sign of the times, but one surprising trend that Etsy is tracking is peace. Visitors to the site have searched for the word "peace" a whopping 695,000 times so far this year. Adjacent terms — think "joy" and "doves" — also saw significant jumps. After all, who couldn't use a little more happiness and tranquility this year? 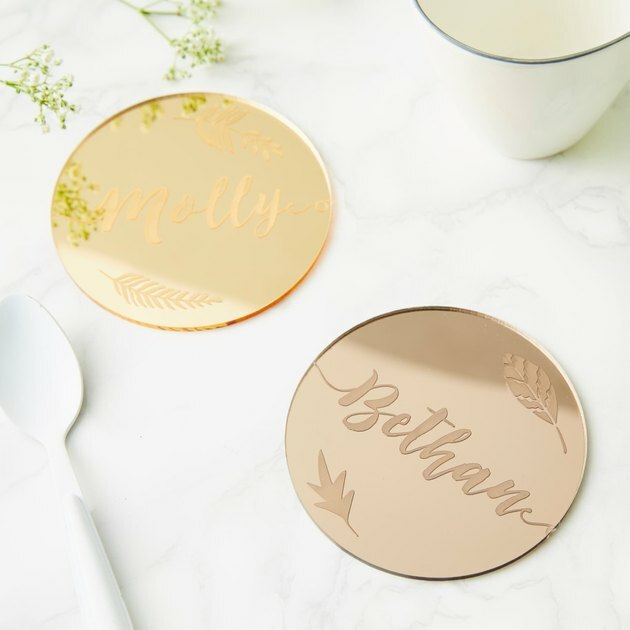 Part of Etsy's wide appeal is the unique, personalized items its sellers offer, so it's not surprising that "customizable party decor" is one of the company's hottest search terms. Searches are up 19 percent this year, as shoppers aim to make their holiday houseguests feel at home with items like custom-made table decorations and place cards. Food is an intrinsic part of the holiday season, but leave it to avocado toast-loving millennials to turn it into a trend. Etsy reports that searches for "foodie" are up a whopping 415 percent compared to last year. Also up: searches for tacos, avocados, and donuts. Seriously.